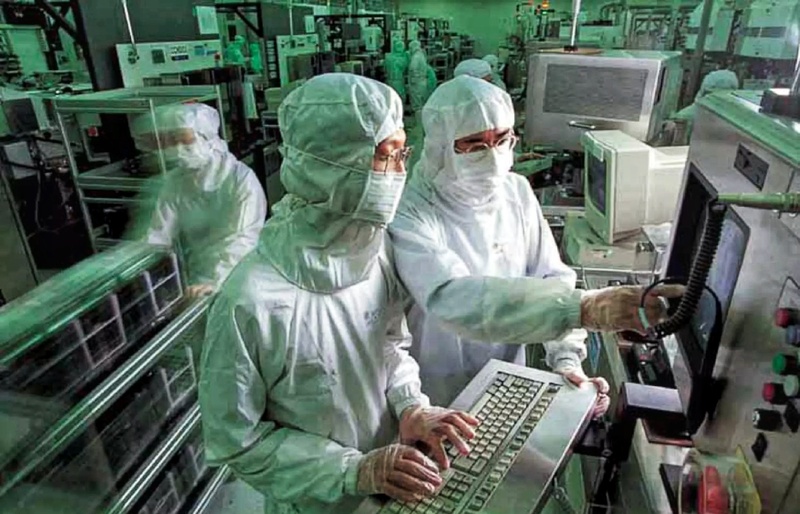 Taiwan known for its manufacturing and production of semiconductors likely to pass South Korea in the No.2 spot behind US according to the Industrial technology Research Institute (ITRI). Taiwan has a global market share of 20% and the total semiconductor production could reach NT$2.64 trillion. Although a dip of 3% of the world market, the memory chip sector still contracting even further. US would occupy the 40% of global market share and Taiwan likely to replace South Korea in the 2nd spot with 20%. Intel set to have leap over Samsung to regain the top spot and to set on 3rd spot is TSMC per revenue reports. Competition on semiconductor production now competitive in the entry of Chinese manufacturing. An almost flat rate 0.9% growth rate had been forecast at the start of the year 2019 for the semiconductor sector of Taiwan while a growth of 6.4% in year 2018.